He grew up sketching trees in Stanley Park, now the Vancouver animator is breathing life into the pixels behind Ralph Breaks the Internet, the latest adventure for two arcade characters learning to console each other. 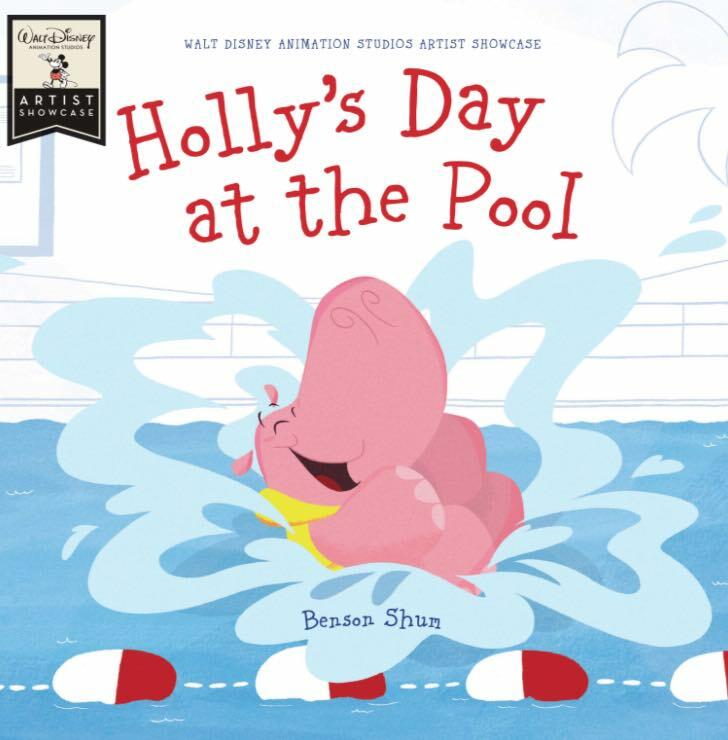 Holly’s Day at the Pool: Benson Shum’s book helps kids who don’t like water embrace the act of getting wet and floating around like a happy hippo. VANCOUVER, B.C. — Disney takes animation so seriously, it sends filmmakers to far-flung locales to do research. Work on Moana, and you might find yourself on an all-expenses paid trip to Hawaii and New Zealand. Work on Zootopia, and the continent of Africa is on your itinerary. So where did the directors of Ralph Breaks the Internet visit? Shum says he didn’t get to go on the field trip to downtown Los Angeles’s mega-hub, but as part of the massive animation team that brought Ralph Breaks the Internet to the big screen, he did see pictures. His bigger concern was nailing the emotions that might come with a virtual existence inside a box, where most of your actions are pre-programmed by an outside creator. “If there’s any part of me in the movie, it’s in the curiosity… and asking why things are the way things are,” says Shum, sitting down for an interview in his old hometown on the eve of Ralph’s big Thanksgiving Wednesday opening. Vancouver isn’t the only thing he’s returning to on this particular occasion. Shum’s first job at Disney was bringing Ralph and his friend Vanellope to the big screen in 2012’s Wreck-It Ralph, the story of an unlikely friendship between two video game characters: a marauding strong man who demolishes buildings (Ralph, voiced by John C. Reilly) and Vanellope (Sarah Silverman), a cute race car driver who burns up track in her racing game, Sugar Rush. The movie opened in the same Thanksgiving window, and grossed close to $50 million in its first weekend, eventually raking in $471 million worldwide, good enough to rank #12 on the 2012 list of top money-makers. 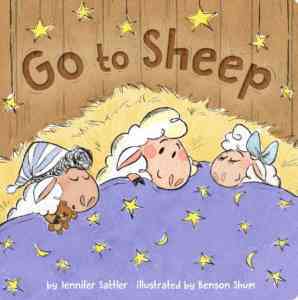 The new film brings Ralph and Vanellope back, but creates deeper friction between them. Vanellope is getting bored going around the same old ovals, and craves a challenge. Ralph obliges by tearing up her game, but in the process, causes a chain reaction that leaves the console broken. The only way to save Sugar Rush from the scrap heap is to find a part on eBay, which means the two video game characters will have to transport themselves onto the Internet and negotiate a deal. It’s a cyber-scavenger hunt, filled with all the innate dangers of the worldwide web. Pop-Up Ad Sales: Ralph and Vanellope make a new friend on their first visit to the Internet, as visualized by the team of animators at Disney. Courtesy of Walt Disney Studios. …Ultimately, this movie is about friendship and how two friends can have a deeper friendship if they overcome the obstacles and issues they have…. For Shum, who doesn’t have a hand in the script, it’s all about translating the feelings into action. “As an artist, I try to focus on telling the best story with the scenes I get.” The fun part is playing with character, and Shum’s specialty is, in a word, cute. I remember learning to draw… I would go to Stanley Park a lot and walk around the sea wall, sketch trees, hang out by the beach… I would observe. Ralph Breaks the Internet is now open in theatres everywhere. No Replies to "Benson Shum brings joy to Disney destroyer"